3 Rivers Capital has acquired MPC Plating, Inc., the Cleveland, Ohio-based industry leader of decorative and non-decorative plastic and metal plating services. EdgePoint served as the exclusive financial advisor to MPC Plating. Terms of the transaction were not disclosed. 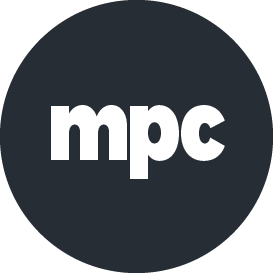 For more than 34 years, MPC Plating has offered customers a comprehensive offering of surface covering and finishing services, including the unique ability to plate various metallic materials onto specialty plastic parts. The Company’s parts are used in the manufacturing of products including small and large appliances, plumbing, automotive, marine, consumer products, heavy trucks and service vehicles. Founded in 2005, 3 Rivers Capital is a Pittsburgh-based private equity firm which focuses primarily acquiring niche manufacturing and specialty service businesses.